Each October, I get the chance to be a part of the 'big reveal' of Nashville's 25 Most Beautiful People via my position with Nashville Lifestyles Magazine. 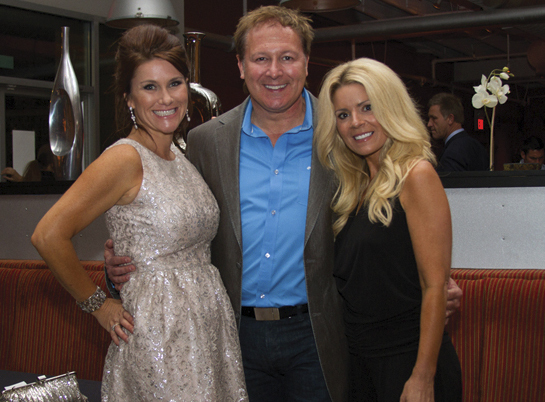 While countless hours go into the issue, the annual party celebrating our honorees makes it totally worth it. Seeing members of my team dressed up and mingling with celebrities, our fab advertisers and other members of the media is such a treat. 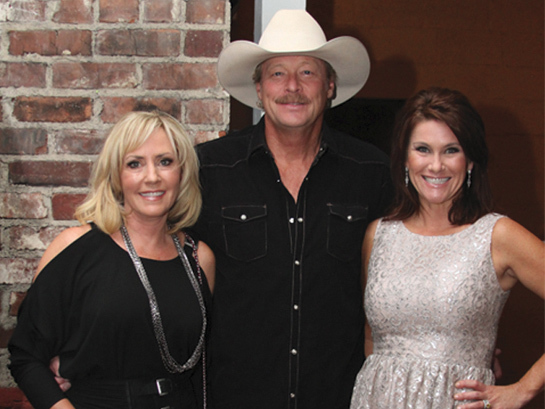 and her famous husband, Alan Jackson. This year, we chose the venue of our new advertising partners, Flyte World Dining and Wine. 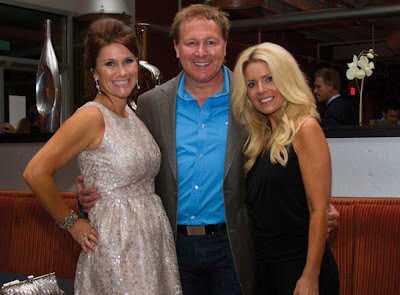 And, I highly suggest them for putting together an amazing spread for your special event-- or just for a memorable dinner if you are visiting Music City (for my out of town readers). The ambiance is chic but casual... and the food is Out.Of.This.World. (which appropriately works with their name). 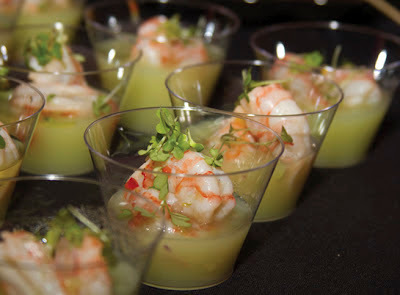 One of the inventive appetizers from Flyte's creative culinary team. The real star of the night, our 13th anniversary issue, featuring Lisa Marie Presley on the cover. Having fun sponsors allows us to get creative. 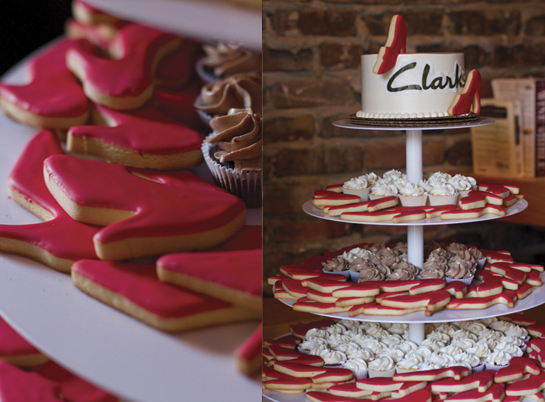 From the gorgeous new Cadillacs parked at the front door to the shoe-shaped cookies to honor the Clarks brand-- we highlighted everyone involved. So cute-- a dessert station honoring styles from Clarks. Since I was in a bit of a rush this year, I let Melissa Schleicher of Parlour 3 work her magic in putting 'my party face on'. 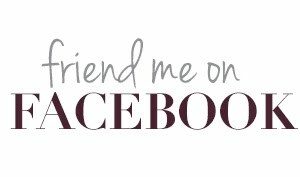 Hey, if she can regularly glam up Carrie Underwood for concerts and the red carpet, I knew she could offer me a bit of help. Her airbrush approach was light/not overdone and really did last all night. I also have to give kudos to Martha Nemer at The Cotton Mill for the perfect dress and accessories. She never lets me down in finding something totally comfortable but glamorous. and my makeup guru, Melissa from Parlour 3. 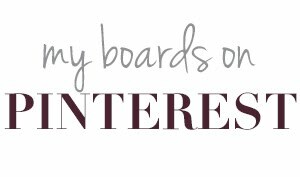 What is your favorite place to host a (out of home) party and what/who are your go-to sources for getting prepared? 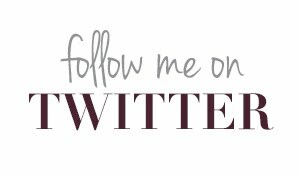 I would love to know...so please do share your insider tips with the Southern Sophisticate. 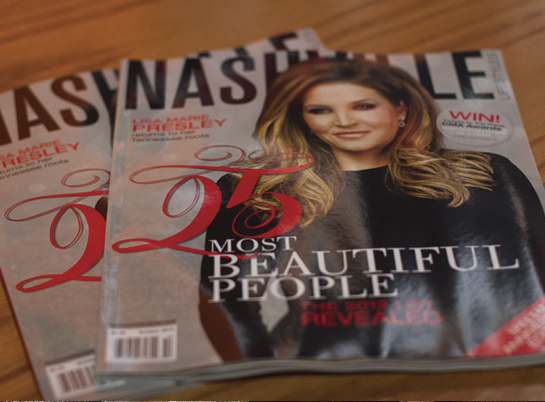 And, if you haven't picked up the magazine.. get the entire issue online: www.nashvillelifestyles.com.